At 11:00 on June 15, two video micro-satellites (OVS-1A and OVS-1B) were successfully launched on the CZ-4B / Y31 launch vehicle. These satellites are part of the “Zhuhai One” remote sensing micro-satellite constellation. The satellites were designed by Zhuhai Orbita Control Engineering Co., Ltd. and use many of its components. This is China’s first independent operation of a satellite constellation by a private enterprise and will help build a large satellite data industry in Guangdong. 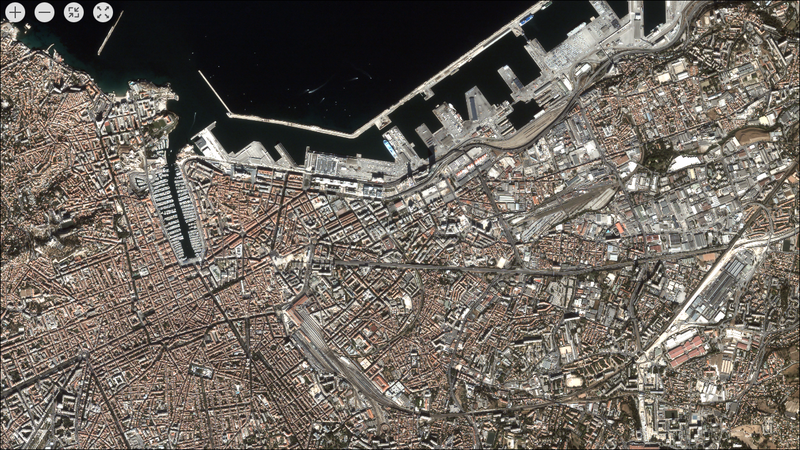 The two initial satellites use Orbita’s mature “micro-nano satellite product system” platform with high integration, light weight and low cost. OVS-1A and OVS-1B are satellites for optical imaging each weighing 55kg, with optical resolution of 1.98m, and two modes of operation; gaze video and strip imaging. 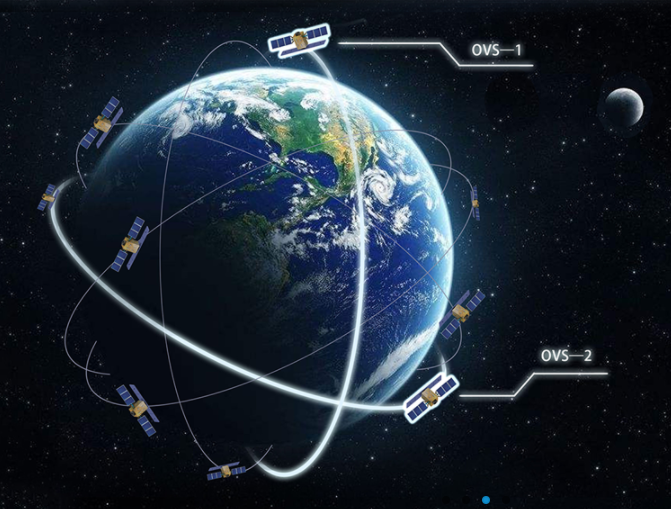 According to Orbita chairman Yan Jun, the “Zhuhai One” remote sensing micro-satellite constellation consists of 34 different satellites, a combination of hyperspectral and radar satellites in different orbits covering the whole world. The satellites have a full range of remote sensing, all-weather, high temporal resolution, and high spatial resolution.” Yan Jun explained that in general low-orbit earth observation need 2 months to cover the earth whereas “Zhuhai One” will do this in 5 days with daily coverage of hot areas. The project will be completed in two phases, the first phase of 18 satellites will be launched from 2017 to 2019. The second phase of 16 satellites will be launched within two years of completion of the first phase. All satellites are using Orbita designed components. The next satellites will be launched by the end of this year, including four hyperspectral satellites. The first launch of the video satellite is mainly for the ground “satellite data processing centre” to provide video and image data products. In order to increase the capacity to receive data, Orbita will also build six ground stations to receive the data. 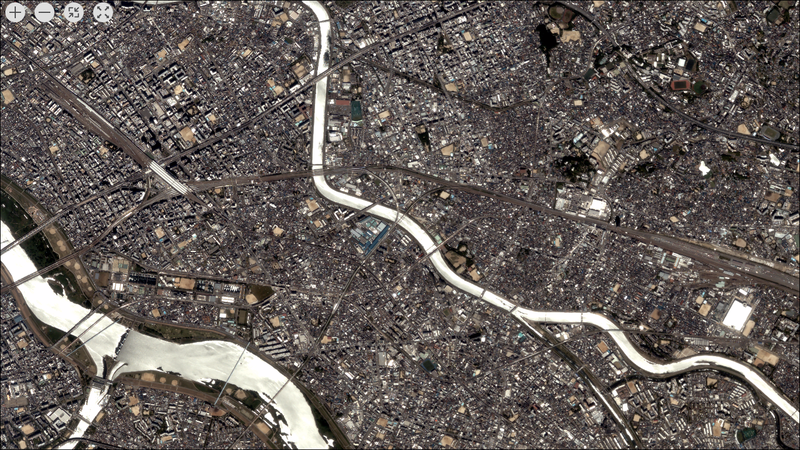 Information from this constellation is aimed at satellite data industry, a trillion dollar market. The “Zhuhai One” project will produce satellite data not only for the local government departments and industries in Zhuhai but also through a satellite data platform for the rest of the world to provide data services to hundreds of millions of ordinary people. According to Yan Jun the next step is the construction of Zhuhai satellite data industry park and satellite data industry incubation centre to help the development of big satellite data industry in Guangdong. The industrial park includes a satellite operations centre, data processing centre, application demonstration centre and incubation centre. The government plans to introduce and incubate 100 related industries, innovative enterprises, and teams.